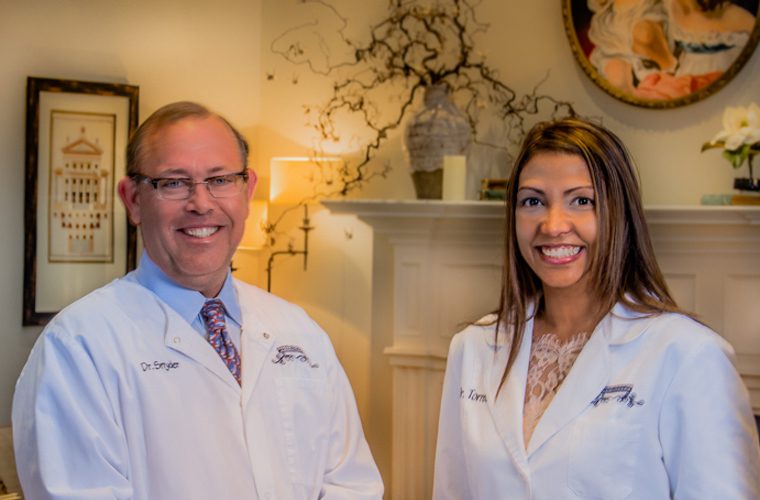 Our team of highly gifted and experienced periodontists, hygienists, and dental assistants are dedicated to optimizing your oral health as well as your general health and well-being. Read some advantages of our office over others. 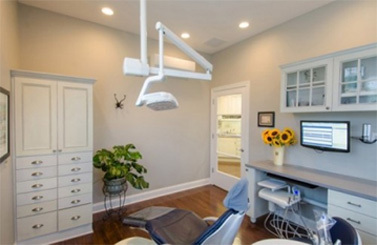 Our doctors have over 40 years of experience in both comprehensive general dentistry & periodontics. 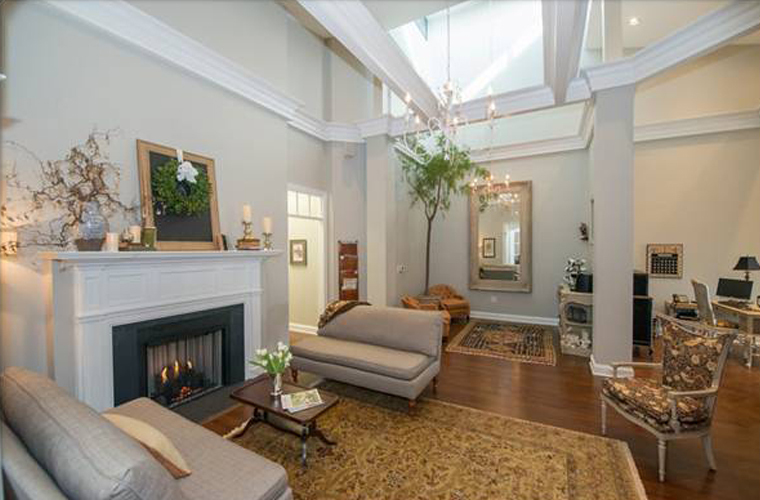 Our practice prides itself on giving you honest recommendations and treatment. Not what’s best for us! Your treatment is individually designed to benefit your dental health, not our financial bottom line. Our doctors are board certified, spend many hours attending continuing education courses to stay current in the field, and participate in a local dental study club. Our results and reviews speak for themselves. 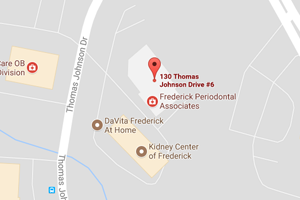 We strive to be the one of the best periodontal practices in Maryland and nationwide. Although we accept some dental insurance, we don’t rush through our appointments and we spend quality time with our patients. Additionally, we use high quality technology, materials, and instruments to provided the best possible quality services. I love love love this place! Great Staff and Great Care!